2014 has arrived and it’s time to take a look at how the Blackhawk Country Club real estate market is doing. As with many other cities in the area Blackhawk is currently experiencing an inventory shortage of homes for sale. As of January 8th there are 18 homes in “active” status on the MLS. Of these 18 there are only 5 which have a list price under 1.5MM dollars. That is about as low as I have seen it in a long time. Using the same metric of 1.5MM dollars for homes which are “sale pending” there are only three. The days that these houses were on the market were 6, 5 and 25 with the latter being a short sale. Let’s hope that the coming days and weeks bring about more inventory since there is still a large pool of buyers who are on the lookout for a new home. We can see that everything seems pretty stable year over year and there was a nice bump in the median price which can again be attributed to fewer homes for sale and a very active market in 2013 where multiple offers were not uncommon. Homes with a price point above 1.5MM fared well too. There were 34 sales in the 4th quarter of 2013 versus 27 in the prior year. Average days on market was also aggressive at 50. If you have any questions about homes in Blackhawk Country Club feel free to contact me. As a long time resident I have a deep knowledge of the area and keep a keen eye on the activity. 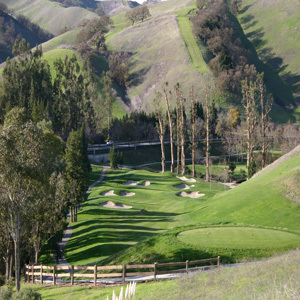 Share the post "Blackhawk Country Club Real Estate Report"